Patrick Zanetti will have a short bio with brief information on their background. Please check back soon or view the link below for more information. Welcome to our website! Our philosophy is to provide treatment to the whole person - with a special focus on how your teeth and gums relate to your total body health. We want you to be confident that your smile achieves your goals for comfort, function and appearance. We're here to make that happen. We offer a full range of general & cosmetic dental treatments to help you achieve your perfect smile. 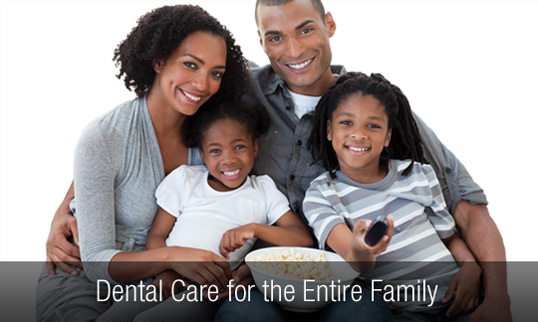 We utilize the latest in dental technology and techniques in order to offer you the best preventive care and treatment available. To learn more about our comprehensive services, take a few moments to look over the informative pages on our website. For additional information, you can always contact our office.